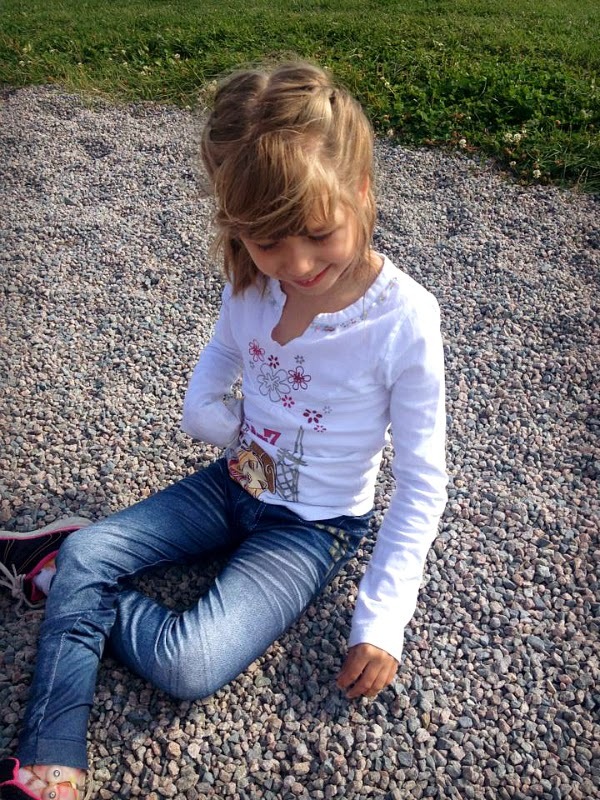 Emily is 9 years old and has a condition called cerebral dysgenesis. She has some cognitive delay, as well as partial paralysis on the right side of her body, and needs assistance with all of her daily activities. Her mother, Tina, shares her story. It was Christmas time and Emily was about 3 weeks old. She started to have what we thought was just bad gas and a lot of hiccups. Her Dad and I went out for New Year’s Eve celebrations and about an hour later we received a phone call from my sister who was babysitting for us. Those “gas episodes” had gotten really bad, and she had called an ambulance. Once evaluated by the emergency department it was determined that they were actually seizures, and she was having a lot of them. Emily was taken to the ICU at the Janeway, where we spent three gruelling months trying to find some answers. It was discovered that there was an abnormal growth on her brain that was causing the seizures. After much discussion with her neurologist, we were referred to Sick Kids hospital in Toronto. 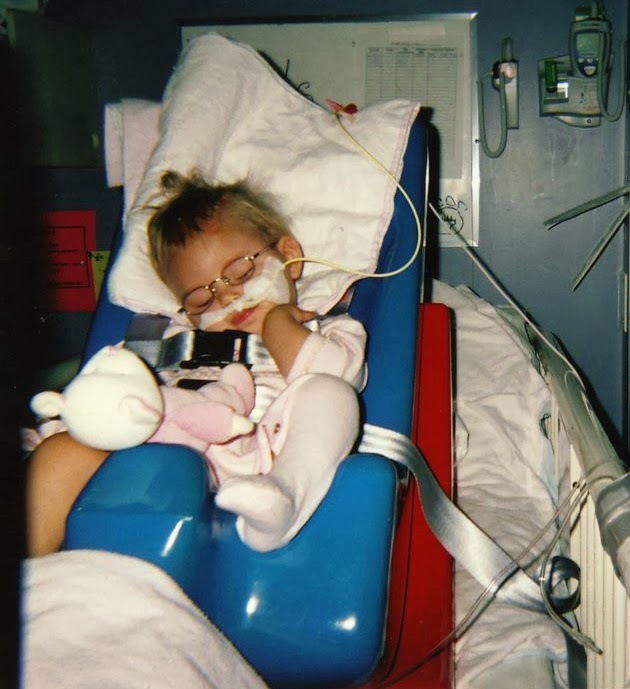 Emily was 10 months old when she was admitted to Sick Kids for a procedure called a hemispherectomy. A hemispherectomy is a very rare surgical procedure where one cerebral hemisphere (half of the brain) is removed or disabled. This procedure is used to treat seizure disorders where the source of the seizure activity is contained to a single hemisphere of the brain. It is solely reserved for extreme cases in which the seizures have not responded to medications or other less invasive surgeries. Hemispherectomy is considered the most invasive surgical operation in use today. 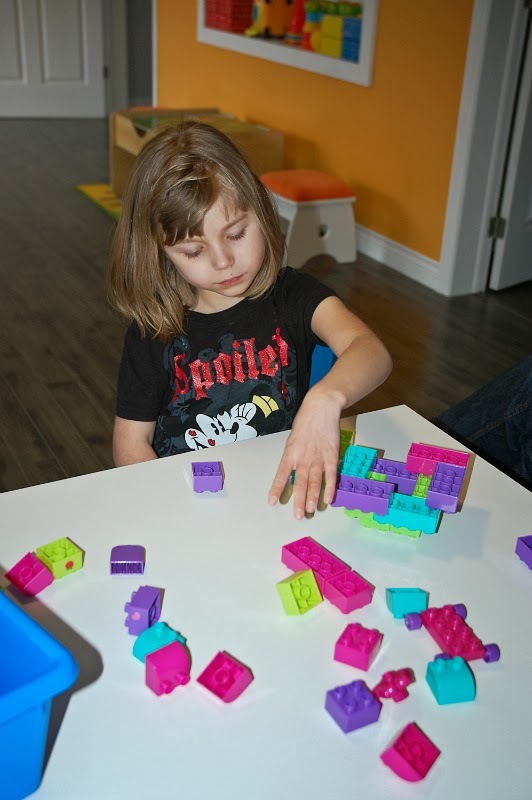 In Emily's case, it involved removing the growth on her brain, then disconnecting the left side of her brain where the seizure activity was. That left Emily with the function of just the right side of her brain, in turn causing her paralysis and cognitive disabilities. Her surgeon was very confident that Emily would have a good quality of life, and would more than likely be seizure-free. 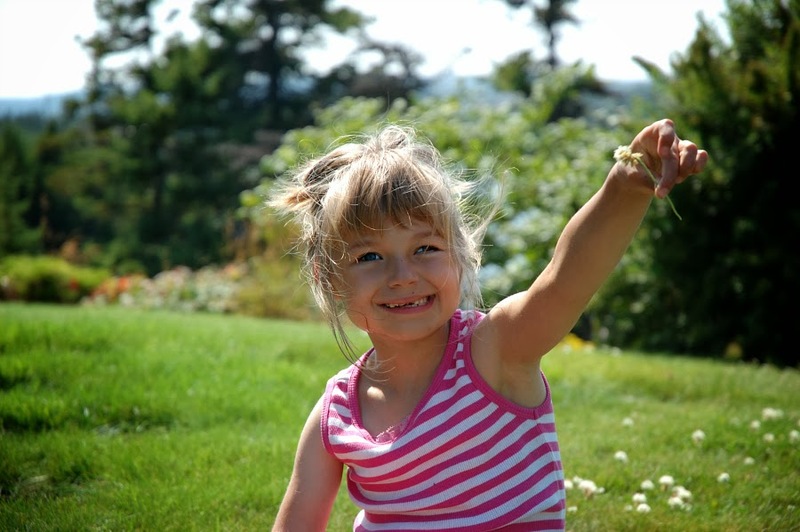 The success rates of this type of surgery are quite good, and in many cases, children have come back full circle. Emily’s outcome was very pleasing to the surgeon as well as to all of our family. The doctors at Sick Kids were wonderful. They provided great support and training in preparing me to care for Emily when she was ready to come home. I knew she was going to face many challenges but I thought they were mainly going to be physical. We didn’t know what to expect of her intellectual capabilities as she was only 10 months old at the time. Emily has had to have physiotherapy and occupational therapy almost daily, but she has come a long way! One of Emily's biggest challenges was the ability to walk. Her right leg had partial paralysis and required a brace. For close to two years, Emily's means of getting around was scooting on her bum. She showed no desire to walk, as she was very comfortable and much faster scooting around on the floor. When her physiotherapy sessions increased, she slowly progressed. She started using a Pony walker to help her get around, and she did well with it. We believed there was hope after all! Within a short time, Emily progressed from the Pony walker to a regular walker with less support. It wasn't long after she had mastered that and moved on to just a cane. One day, after several years of hard work, perseverance, and lots encouragement, she suddenly found the courage to take her first steps unassisted. What a day that was!!!! Many tears were shed, lots of kisses given, all in the joy of this incredible little girl. She amazed us. That was almost 4 years ago. Emily now walks freely on her own, climbs stairs, runs, jumps and is constantly trying to outrun everyone who walks with her! Emily has exceeded what we expected of her. She is very active in everything she does. She enjoys swimming and music therapy. She loves going to school and has excelled at everything in school. She is very sociable now. She is continually learning new words and phrases and her communications skills with others have improved greatly. Emily was recently awarded a “dream room” sponsored by The Sunshine Foundation. They purchased some large sensory items for Emily and we renovated a spare room in our home and turned it into a multi-sensory room for her. She loves her new room and always asks to play in it when she arrives home from school. 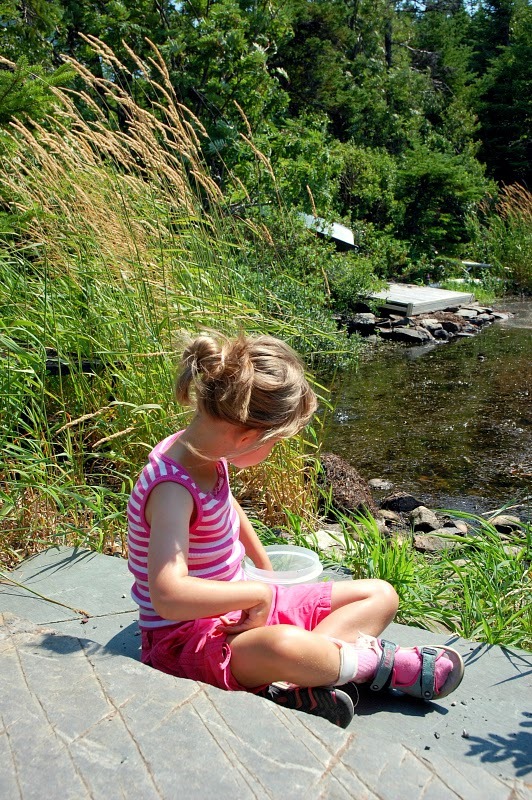 In the last month or so, Emily’s seizures have returned. They are only happening in her sleep but her neurologist is having her admitted for a video EEG. When we find out the results of that we can move forward to ending her seizure activity once again. Thank you, Tina, for sharing Emily's incredible story with us! She is an amazing little girl. She has come so far over the past few years. Personally, I find it remarkable to watch her grow and progress. I have witnessed some of her early challenges, and have seen her overcome them. I am happy to have been able to be a part of Emily's life. We are all so proud of her!! Again, if you would like to be featured on Tulip Tales, please email me at: juliebrocklehurst@hotmail.com Please include a brief description of your child and their condition, along with any pictures you would like to share. I will contact you with specific questions. Emily is definitely a bright young kid, and it’s amazing how much progress she has shown over the years. It’s also great that she’s enjoying her music therapy. Anyway, I hope everything is well with all of you nowadays. Thanks for sharing this with us, Tina. All the best!